Ilco Y157-P P1794 Key Blanks. 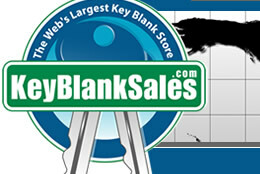 Wholesale Chrysler & Freightliner Keys. Various models, including mail trucks and post office vehicles.